Ormiston Denes Academy has established a heritage position, standing as a Grade II listed building as the most historic high school in the area. The school, constructed in 1909 now hosts 850 students aged 11-16. 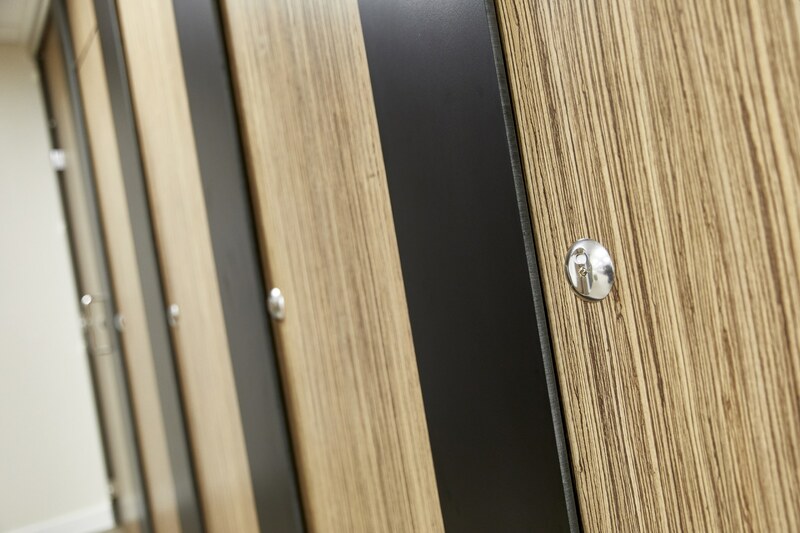 The school required a complete washroom refurbishment to create a new open plan design, to be undertaken during the summer holiday. 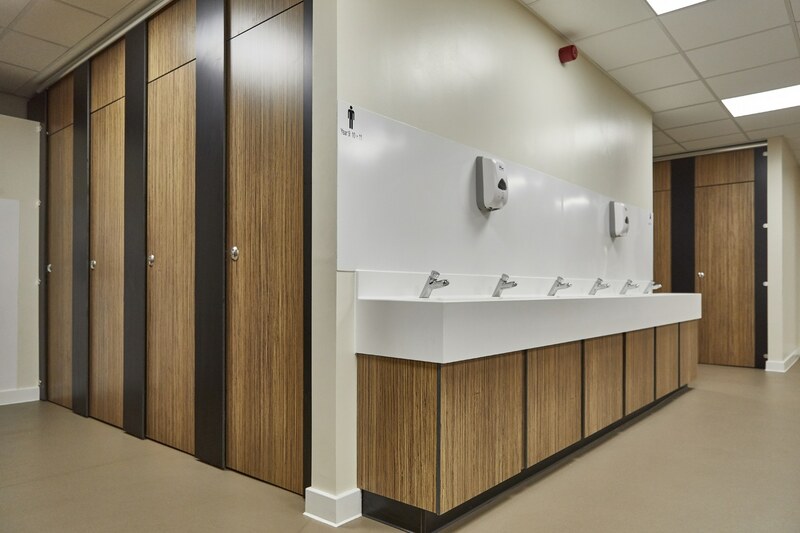 Dunhams were asked to join the project to help create a bespoke washroom solution for the school. The project required us to manufacture and supply 36 cubicle systems, 36 duct systems and 4 vanity and corian hand wash stations. 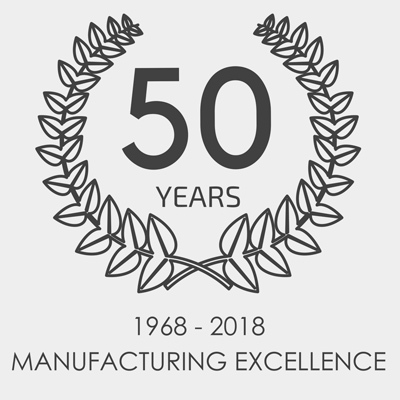 Our expertise and wide experience in manufacturing school washrooms allowed us to provide Ormiston with the best solution, mixing durability together with appearance. Our Altitude SGL product range, which we recommend towards the education sector, provided the ideal solution for this project as it provides a balance between privacy, aesthetics and durability. 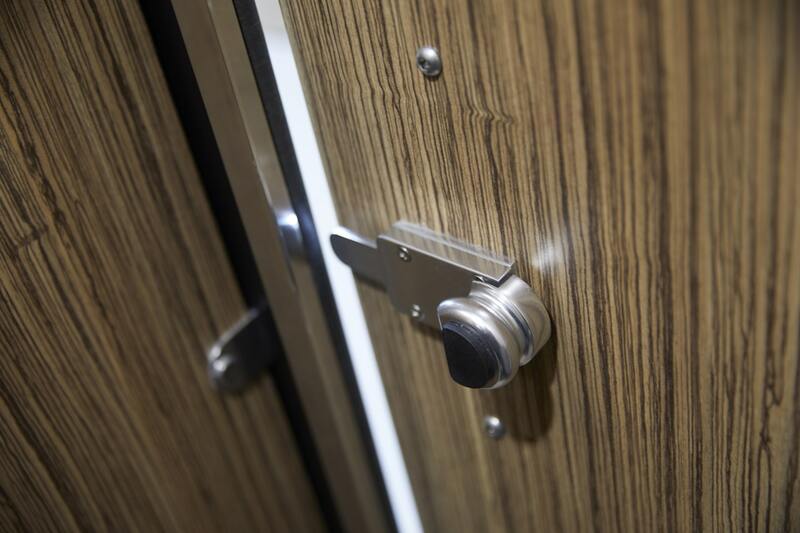 ‘Costa Wood’ doors, divisions and over panels were supplied with ‘Deep Midnight’ pilasters and duct systems. Corian ‘Glacier White’ wash troughs were supplied for a smart and also practical solution for the high traffic communal area. In addition, provide an easy to clean, durable finish. 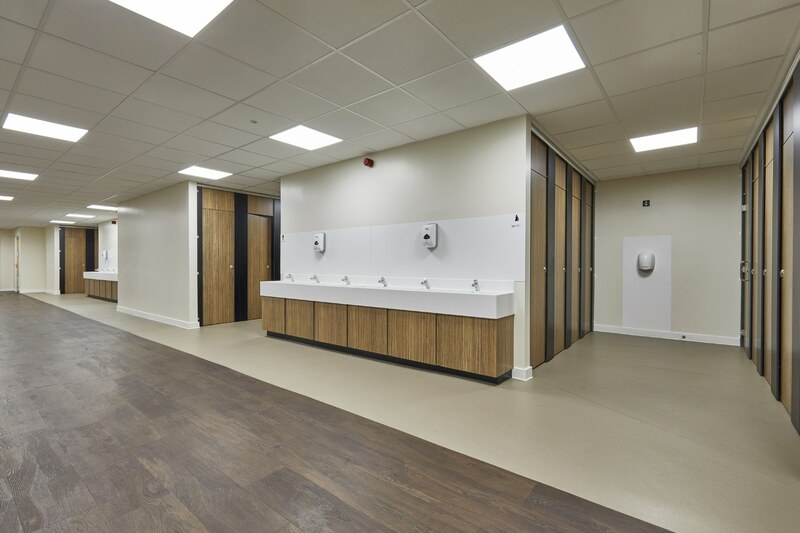 After undergoing a summer holiday refurbishment, Ormiston Denes Academy now models the new style open plan approach to school washrooms, addressing the two main issues schools are currently facing in the washroom field, bullying and vandalism. 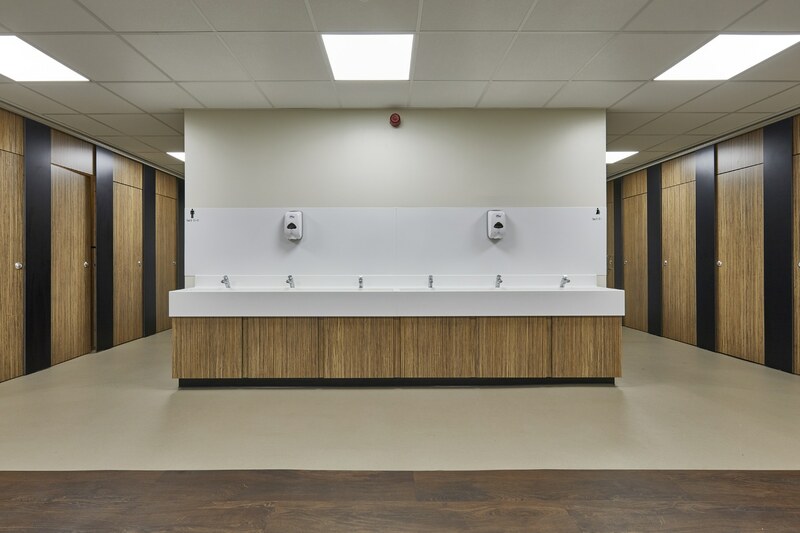 This layout includes features such as communal hand wash areas, open on to the main corridor, making it easy for adult supervision and reducing the risk of bullying and vandalism which often occurs if these areas are hidden. 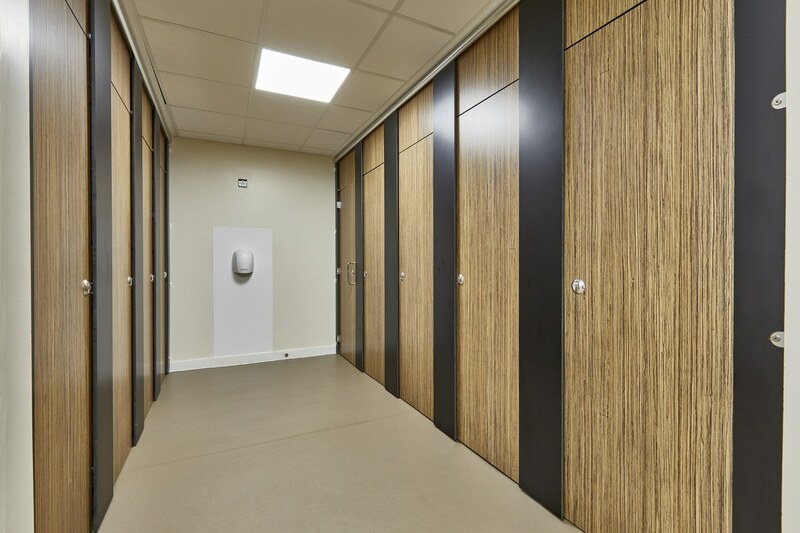 Altitude Full Height Privacy Cubicles with specialist security features and fixings means that despite washroom layout being open plan, privacy and security is not intruded upon, and the washrooms can facilitate gender neutral. 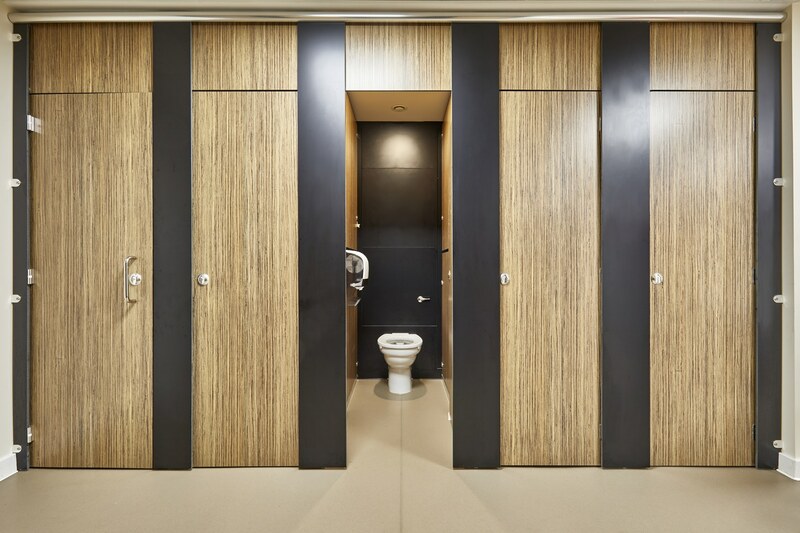 The colours chosen for the cubicles portray a contemporary and high-class finish. 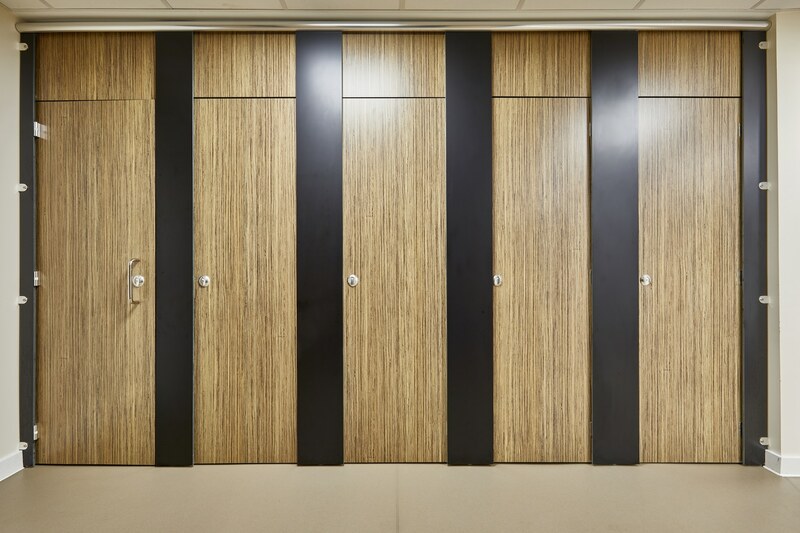 Costa wood doors, divisions and over panels lends itself towards a streamlined finish, this is backed up with the deep midnight pilasters and duct systems. Working on a similar school washroom project? Contact one of our expert consultants for a quote today!